Here you will find all the information you need to Volunteer and become involved in your student's school. We encourage Parental Engagement here at PLC and WE NEED YOU! Volunteer today! Parent volunteering can take many forms, from donating time to set up school events to serving as the school’s crossing guard. While the level of parent and student involvement depends on the school itself, it’s nearly ubiquitous in school systems across the country today. Why? SchoolFamily.com also finds that students with “highly engaged parents” both in school and out are 30 percent more successful in school (based on GPA, attendance, and test scores). Many schools have found this to be true, which is why they have parental volunteering as a major cornerstone of their enrollment process. Seeing parents and communities deeply involved in their education has a major impact on students. In fact, students in a 2002 study were found to have a more positive attitude towards school when they saw their parents volunteering on campus. Other studies of parent volunteers also find that children are more likely to follow in their parents’ footsteps. By giving time to the school, parents are instilling a sense of civic duty that makes an impact. Students with volunteer parents have more volunteer hours than other children and the odds are higher that these children will grow up to be adult volunteers. There are obvious gaps in the U.S. education system, especially in large urban areas with low income. 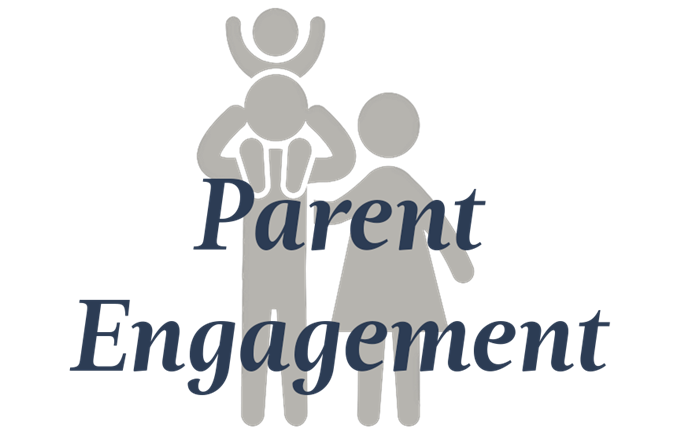 Schools that have higher parent engagement are a huge asset to these areas because they are a source of support for both students and their parents. With more parents volunteering, one study found that schools could “address obstacles to family and community involvement to realize the benefits associated with family and community involvement.” Essentially, the two go hand-in-hand. Supporting the school ecosystem helps supports families and communities as a whole, and vice-versa. For many families and parents, the reputation of community and heavy parent involvement in a school is actually a huge reason for enrolling. A sense of community and a close involvement with their children’s education is a highly motivating factor. If you’re a school administrator or parent who has seen the benefits of parent volunteering in action, now is a great time to start asking more volunteers to sign up. With the 2017-2018 school season upon us, there are a number of ways to convince parents to start volunteering.